Notera antalet inloggade. No more, no less! Och allt detta bara för att du kan och inget annat.. Welcome, guest! 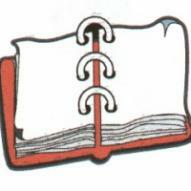 Please login or register for free to be able to join the Loggboken group and participate in the discussions.